Neil Sugarman, the new president of the Association of Personal Injury Lawyers (APIL), has called upon PI lawyers to help win over “hearts and minds” in the face of as the claimant community’s greatest ever challenge. Sugarman, from GLP Solicitors in Bury, Greater Manchester, has told delegates at the association’s annual conference and AGM in Birmingham that the PI legal community has to make a renewed effort to fight the draconian small claims limit and general damages reforms being proposed by the Government. “We stand on the verge of the greatest of challenges that we and, more importantly, innocent injured people have faced to their rights and entitlements for many a long day,” he said. The theme of APIL’s conference is Winning hearts and minds. Sugarman said that this was “precisely” what claimant lawyers had to do. “Help us to show the public, MPs, press, media, even the judiciary that we really do fulfil a genuine holistic function,” he said. 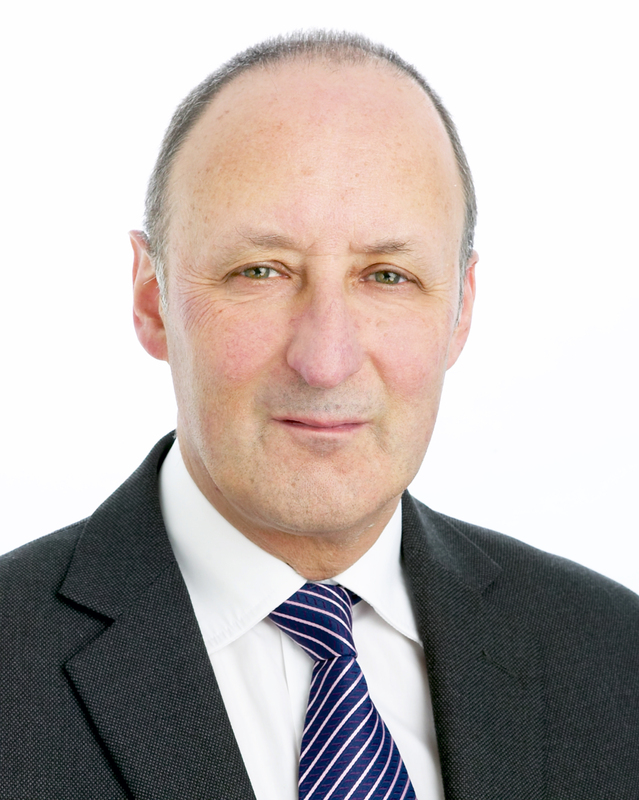 Sugarman qualified as a solicitor in 1981 and has practised exclusively in the field of personal injury litigation. He has served on APIL executive committee since 2005.